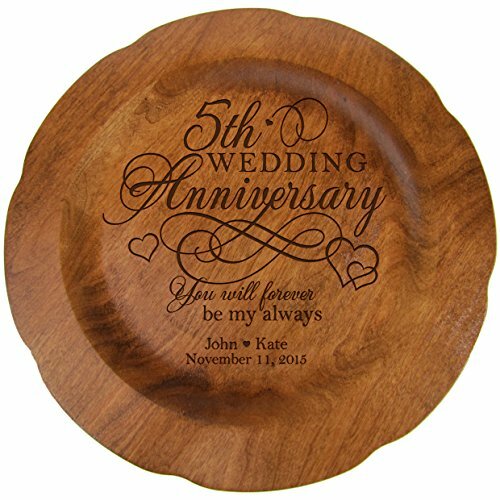 Honor the happy couple with a personalized 5th wedding anniversary 12" cherry wood plate. 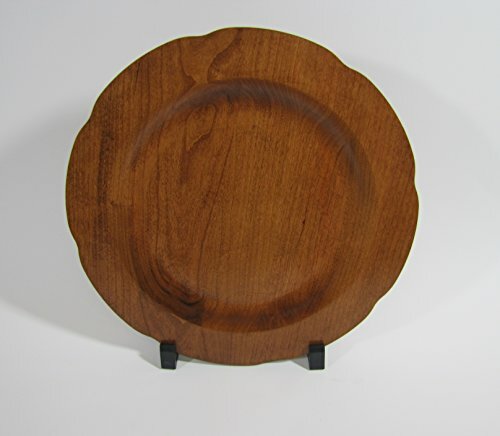 A treasured and lasting personal keepsake for wedding or anniversary. 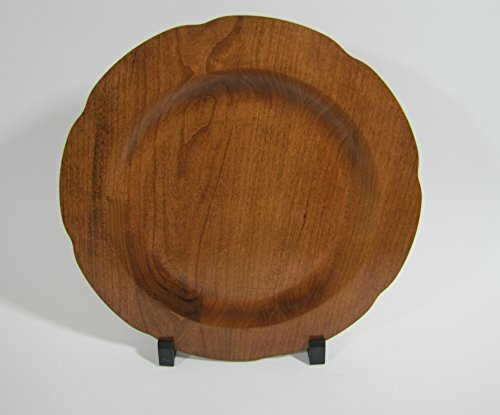 5th Anniversary plate can be displayed on tabletop. Designed exclusively by LifeSong Milestones 2016 LifeSong Milestones.